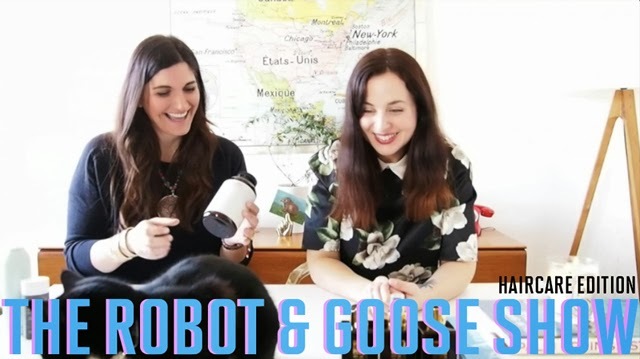 Mademoiselle Robot and I are back for our second episode of The Robot & Goose Show. This time around we are concentrating on all things hair. From what hair brush to use to the perfect pre-dry product that every woman needs in her beauty box, these are our must have items. Hope you guys enjoy! Here's a full list of what you see in the video (apologies for being a few bucks off on price for a few items in the video... works out in your favor though).